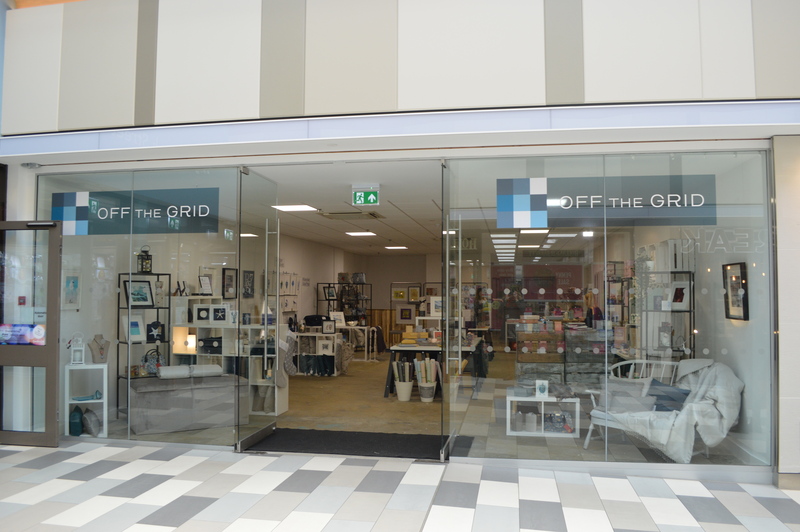 ‘Off the Grid’ is a new independent pop up shop which has opened in The Square shopping centre on Grace Reynold’s Walk for the Christmas period. It has distinctive and beautiful pieces for sale produced by speciality local artisans. 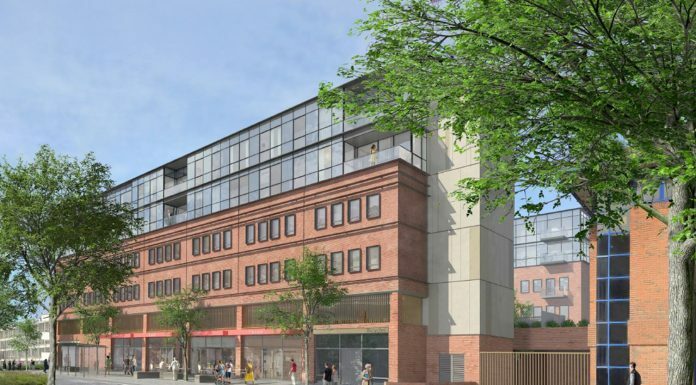 Cllr Moira Gibson, Leader, Surrey Heath Borough Council said; “Surrey Heath Borough Council has led this project to provide our local small artisan businesses the opportunity to sell their products in a busy town centre location. Karen Whelan, CEO, Surrey Heath Borough Council said; “We are so pleased that we are able to provide this opportunity to these unique businesses. 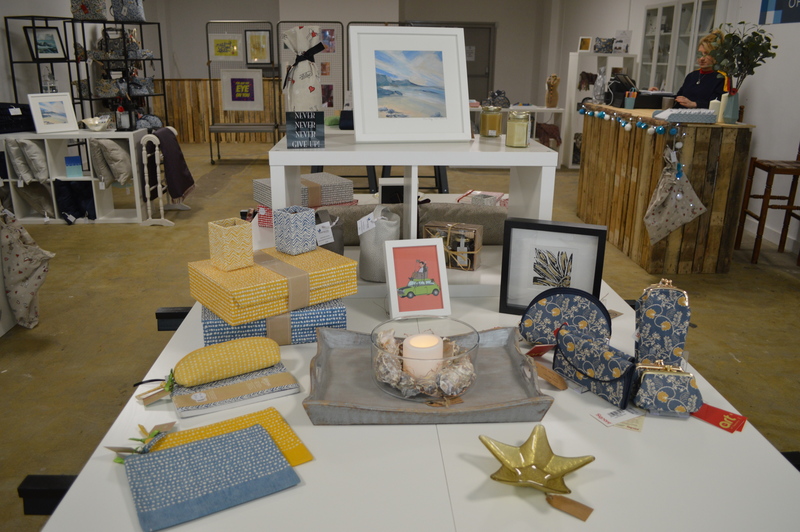 The products available in ‘Off the Grid’ are wonderful and very high quality, the shop is well worth a visit. You will find the following suppliers in ‘Off the Grid’ with more to join soon. 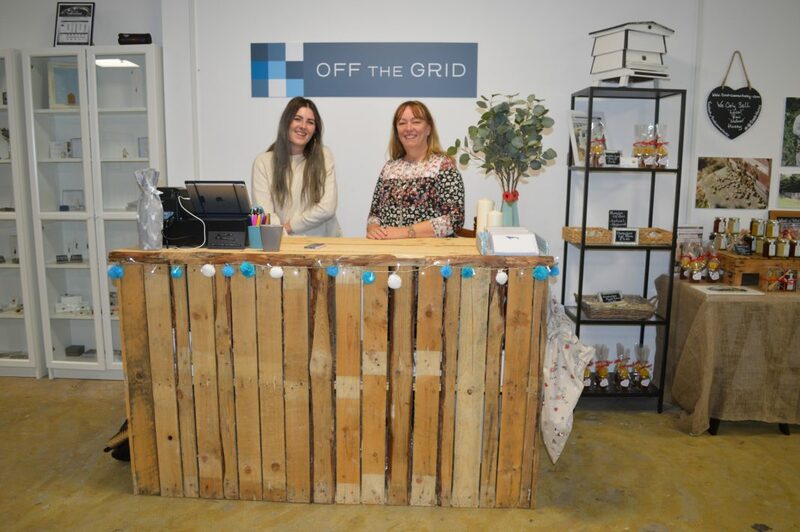 ‘Off the Grid’ will be open until mid-January 2019. A special opening event is taking place this evening, Thursday 15 November, 6pm until 8pm.